Expand your cooking portfolio with this easy-to-follow book. Packed with delicious recipes for all occasions! Get 3 books in the collection. 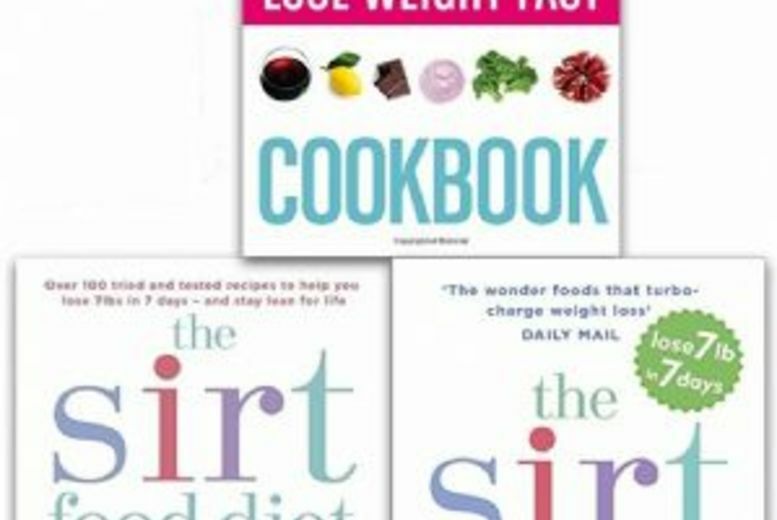 Books include; The Sirt Food Diet, The Sirtfood Diet Recipe Book & The Sirt Diet Cookbook. Make healthy meals and experiment with new flavors each day.